“The Act defines the word 'luxury' to mean a commodity or service that ministers comfort or pleasure. The facilities that are provided in a hospital which are beyond the essential requirements like food, medicine, and professional services and a basic room have been accepted as luxury by the legislature in classifying them as such under the Act through the impugned amendments,” the court said. 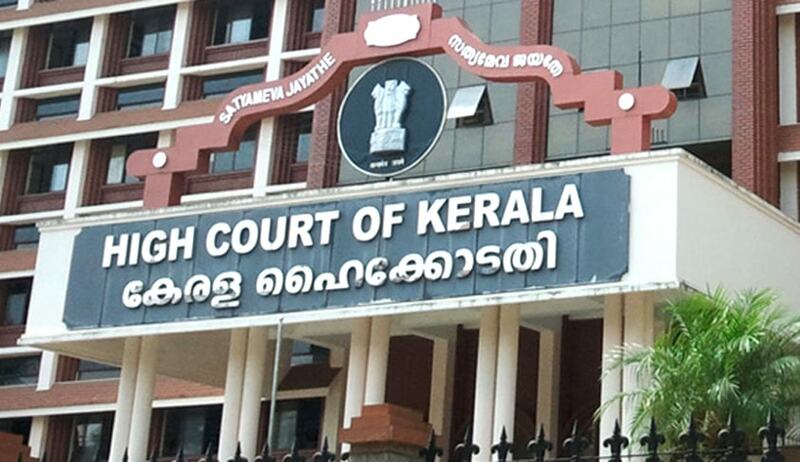 In a judgment delivered through Justice Devan Ramachandran, a division bench of the High Court of Kerala has upheld the levy of ‘luxury tax’ from hospitals as legally sustainable and intra vires the provisions of the Constitution. The court was considering the plea made by various hospitals against the levy of luxury tax, which had been imposed. The Kerala Finance Act 2008, brought certain amendments to the Kerala Tax on Luxuries Act,1976. The amendment brought into its purview of 'luxury' provided in a hospital and making it mandatory that every hospital having not less than five rooms for accommodation of patients and which charges Rs.1,000 or more per room, excluding the charges for medicine, food and professional services, to be registered under the provisions of the Act. These amendments were impugned on two counts: (i) It was beyond the scope of the legislative power to make an amendment to Entry 62 List II Of VII schedule of Constitution of India. (ii) Levy of luxury tax under the above entry was not permissible as hospitals are not a place of ‘luxury’, but only a place of healing. The single bench, however, dismissed the challenges put forth by the petitioners. Aggrieved by the same, the appellants approached the division bench. The division bench consisting of Justice Thottathil B Radhakrishnan and Justice Devan Ramachandran after an elaborate hearing , and on deep consideration, repelled the challenges of the appellants. The bench held that services provided in the hospitals would satisfy the definition of term ‘luxury’ and, hence, the amendments made by the state legislature were intra vires the constitutional provisions.